Sporty's has a long history of giving back to aviation, with a particular focus on young people and the future of aviation. We simply think it's the right thing to do. In 2007, we formalized our philanthropic efforts by establishing The Sporty's Foundation, a 501(c)(3) organization dedicated to supporting worthy aviation causes. In 2017, for example, the foundation donated over $280,000 to programs - and all with no overhead (Sporty's Pilot Shop underwrites all expenses). This is the first in a series of articles where we'll highlight individual programs we support at The Sporty's Foundation. Our goal is to shine a light on some great organizations and encourage other pilots to support them. From its inception, Sporty’s and later The Sporty’s Foundation have been a major sponsor of Young Eagles. Now a mature and ongoing program, Young Eagles is successful in bringing young people into the ranks of pilots - over 2 million kids between 8 and 17 have flown since 1992. Beyond just the flights, Sporty's and EAA have collaborated to create the Next Step program, which capitalizes on the excitement created by a Young Eagles flight. For those whose excitement has been fostered by an airplane ride, Next Step makes it easy for these young people to pursue their interest in aviation by providing them with a number of benefits, the most important of which is free and unlimited access to Sporty’s Learn to Fly Course. To help grow this program and encourage more young people to join the aviation community, The Sporty's Foundation has donated nearly $1 million in cash to EAA. This money has helped to build a vibrant Young Eagles community, fund new EAA staff positions, and build out the complete Young Eagles Flight Plan. In addition, Sporty's has donated over 50,000 Learn to Fly Courses (a $200 value) to Young Eagles over the years. 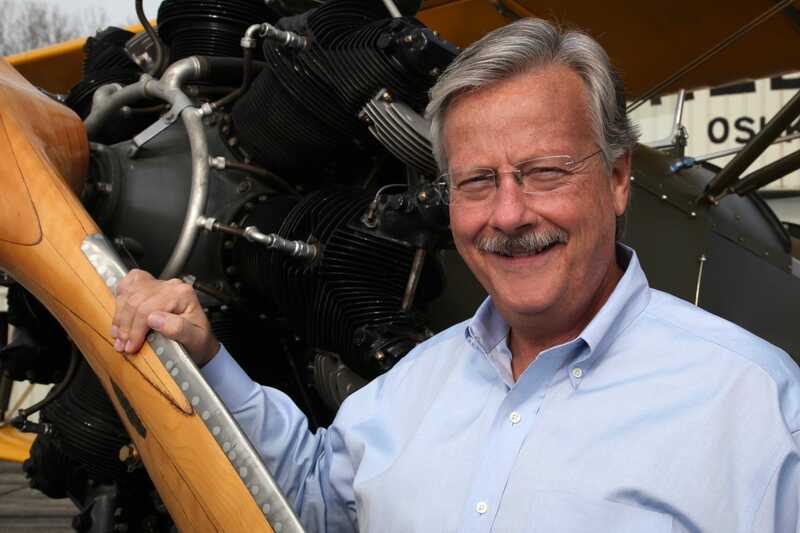 “Over 25 years, the EAA Young Eagles program has flown more than 2 million kids. 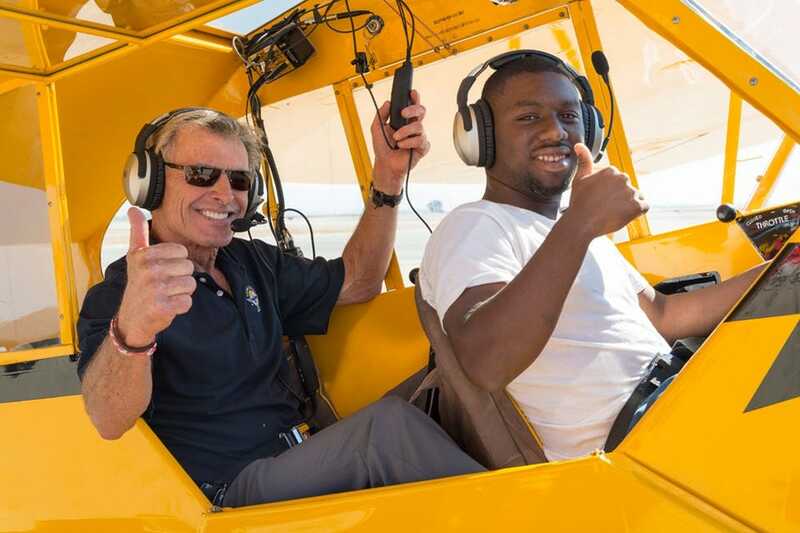 The generosity of Sporty’s has made possible the success of Young Eagles, with Sporty’s online pilot courses supplying the essential ‘next step’ to thousands of young people who are discovering and pursuing a passion for flight. That builds on the introduction to aviation flown by our EAA - member pilot volunteers. Thousands of Young Eagles have found their future in aviation, in roles ranging from pilots and technicians to air traffic controllers and airport managers.